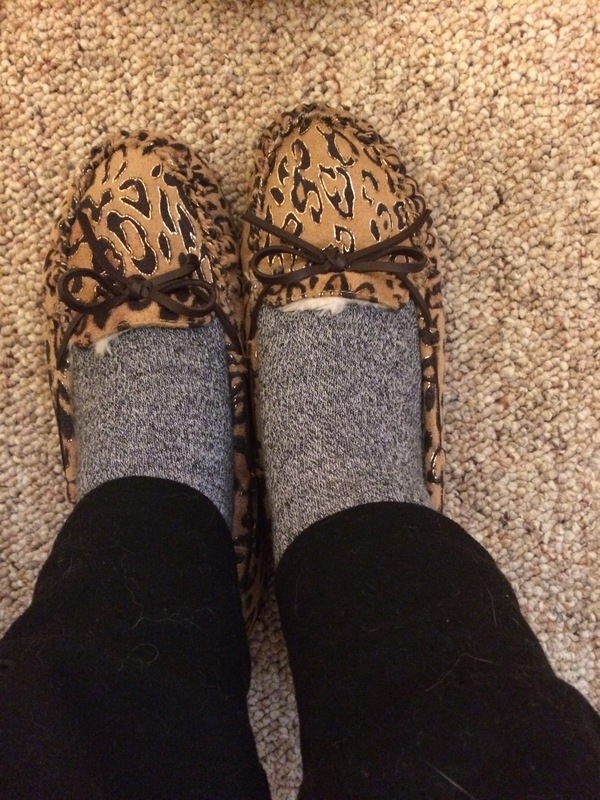 I decided to finally wear my leopard print slippers I got last year. I haven’t worn them before , so I thought what better day to wear them when my feet are cold. I really like the fur lining to give that extra warmth. The Winter season is about wearing plaid and flannel. 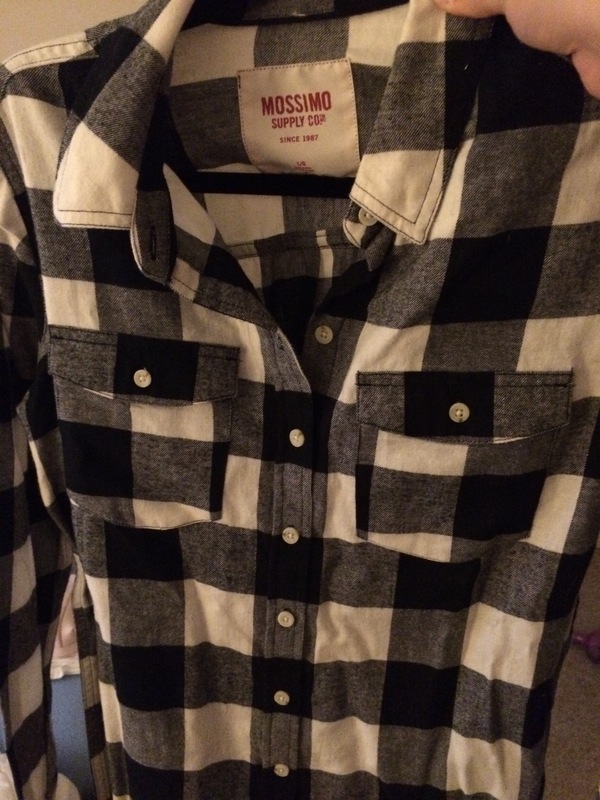 This black and white checkered button down is a perfect ensemble, well at least the perfect ensemble for the top half will be nice and cozy to pair with leggings and boots and maybe a little headband for extra flair. And out the door you go. The End Of The Year Already?! 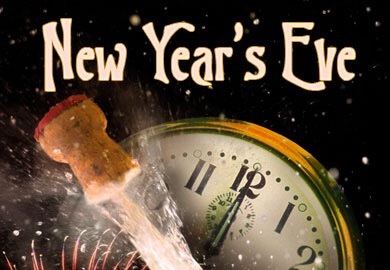 I hope everyone has a great New Years’s Eve! And be safe!! 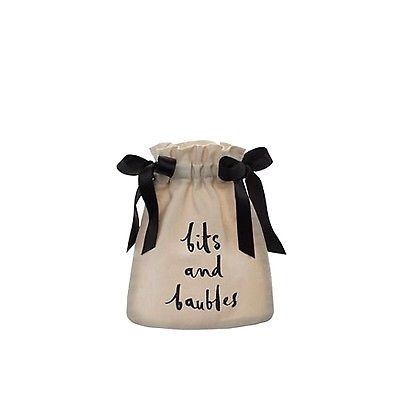 Where to store jewelry on “the go?” You can put it in this adorable Kate Spade bag! I saw this on Ebay and wanted to get it. 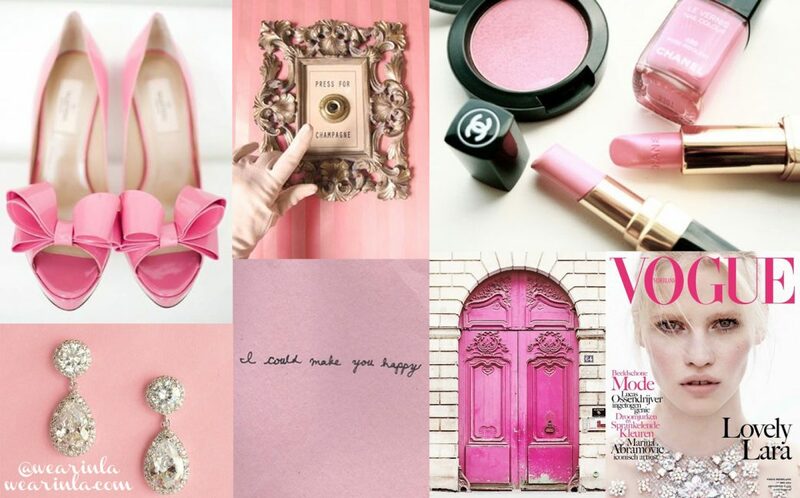 I love the little quotes and sayings on her products; so creative. These are wipes when I take my twice a week walks. Lemon scents are my favorite. So fresh and so clean smelling. 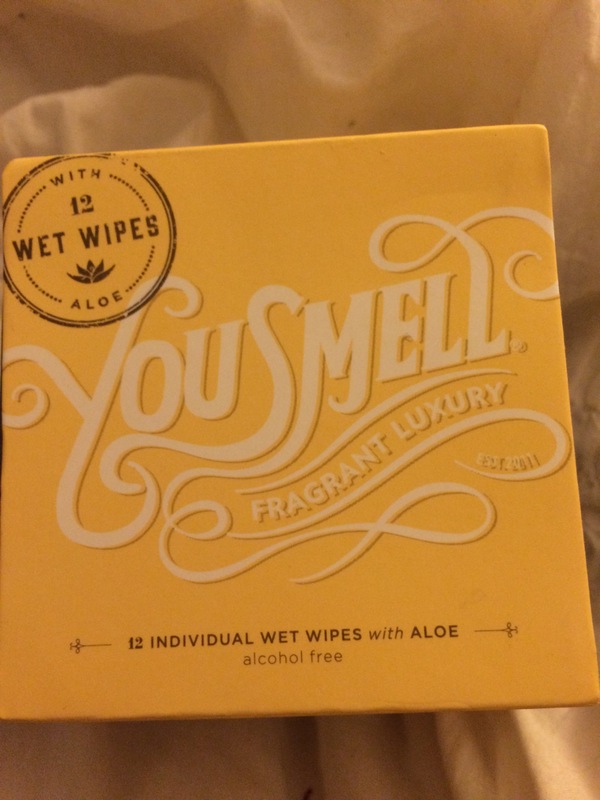 I like on the box how it says “you smell.” That’s pretty funny! 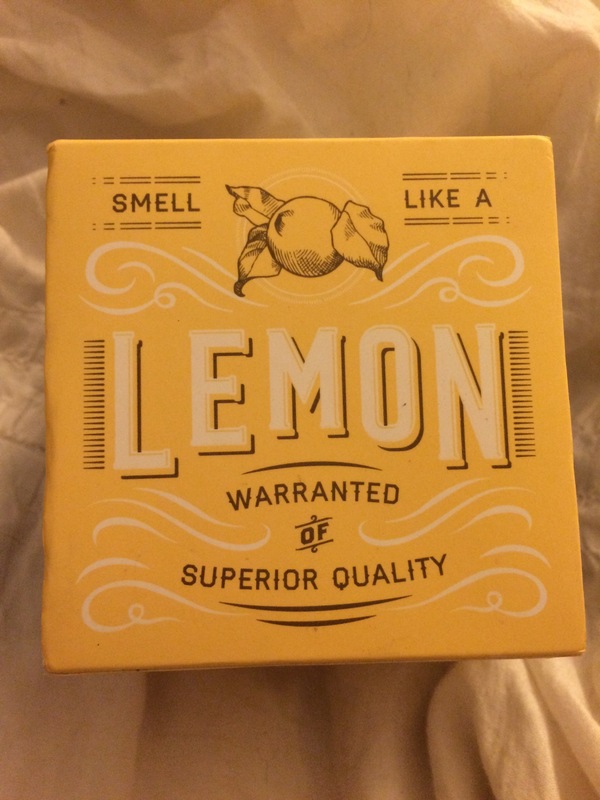 I definitely want to smell like lemons than sweat walking up the steep hills. Yum, yum! Gotta love the chocolate caramel corn. Anything in chocolate will do! 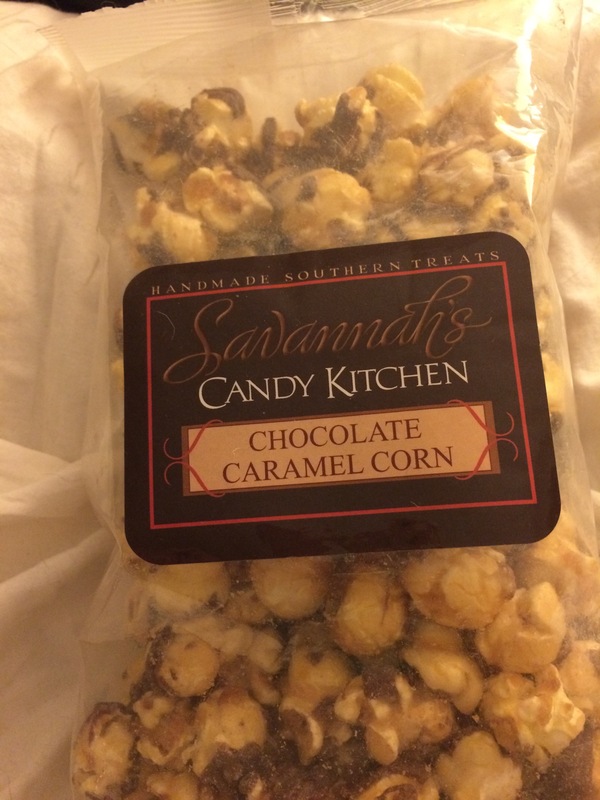 The candied types of popcorn taste so good I feel like I will end up eating the whole bag in one sitting. My bathroom setup. Well, sort of. You can see my clutter of makeup I have lined up in the mirror. I don’t know where to put it, so I line it up. That’s what I do, haha. I have my new picture frame thanks to my sister, a variety of lipsticks inside a pink holder which is actually a tea light votive, and a silver/clear pedestal that I’m putting sample makeup products in.